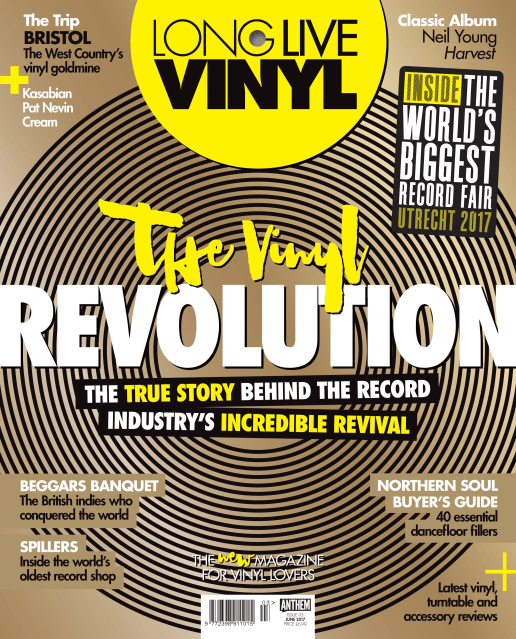 Issue 13 of Long Live Vinyl comes bagged with the Official Record Store Day 2018 Guide! 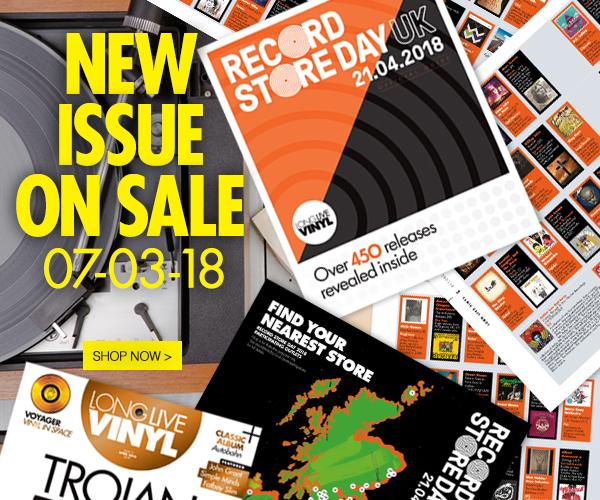 This 32-page magazine is only available with Long Live Vinyl and rounds up all 450+ of this year’s exclusive Record Store Day releases, along with an illustrated map of every participating UK record shop to guide readers to their nearest store. Put together in conjunction with Record Store Day, our guide is the ultimate shopping list for this year’s event. 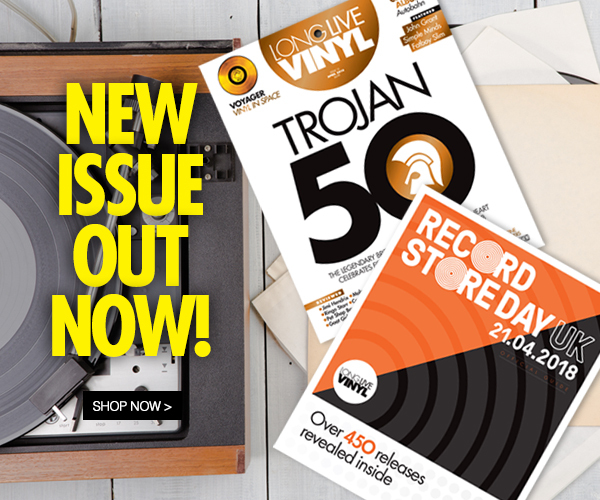 In the main magazine, our extensive cover feature celebrates 50 years of Trojan Records and rounds up 40 essential Trojan album releases. We speak to Simple Minds and John Grant‘s Creep Show about their new records, go behind the scenes at New York’s huge Archive Of Contemporary Music and tell the story of NASA’s Golden Record, blasted into space aboard the Voyager spacecraft in 1977. 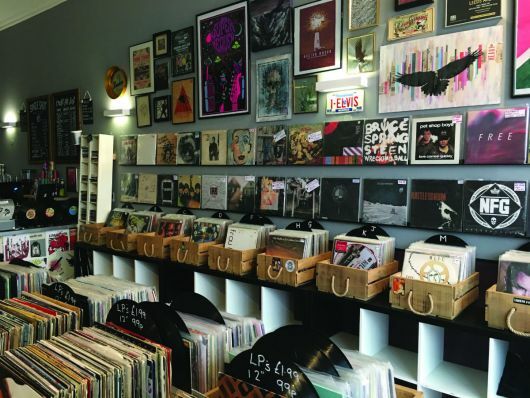 Elsewhere, we go on a cratedigging tour of North London‘s essential record shops, our Classic Album is Kraftwerk’s Autobahn and we take an in-depth look at Fatboy Slim‘s You’ve Come A Long Way, Baby. 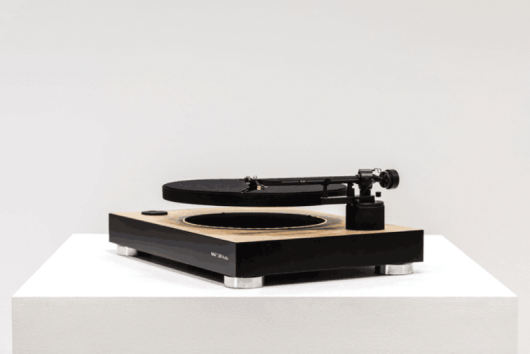 Plus there’s also the widest range of new album, reissue, turntable and accessory reviews anywhere on the newsstand. Buy your copy online here or subscribe to Long Live Vinyl, save money off the cover price and get your free record bag! Order here. 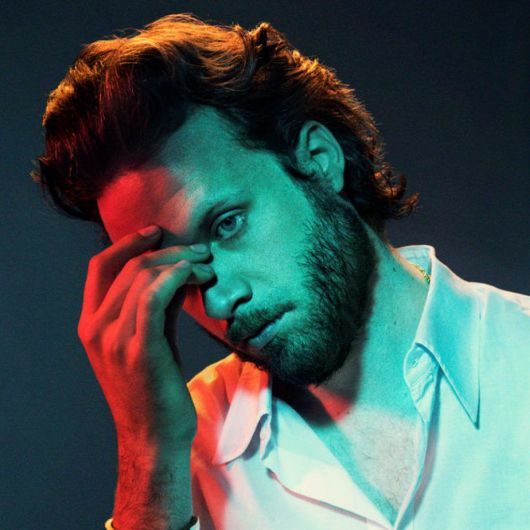 Alternatively, you can pick up Long Live Vinyl in the UK & Ireland for £6.99 at WHSmith, Tesco, Sainsbury’s, Waitrose, Morrisons, HMV, Easons and selected independent newsagents and record shops, or in the US in Barnes & Noble.